In an era where most communication is now done socially if you wish to learn what your consumers and your potential customers are thinking and the issues they may be having—you should be engaging in social listening. By definition, social listening refers to monitoring conversations on sites like Twitter and Facebook. And, while this can be construed as market research it goes much deeper than that. Your objective as a marketer is to not simply collate data but to actually listen to what people are saying. This can provide valuable insights for you to use. Here are five strategies for your consideration. 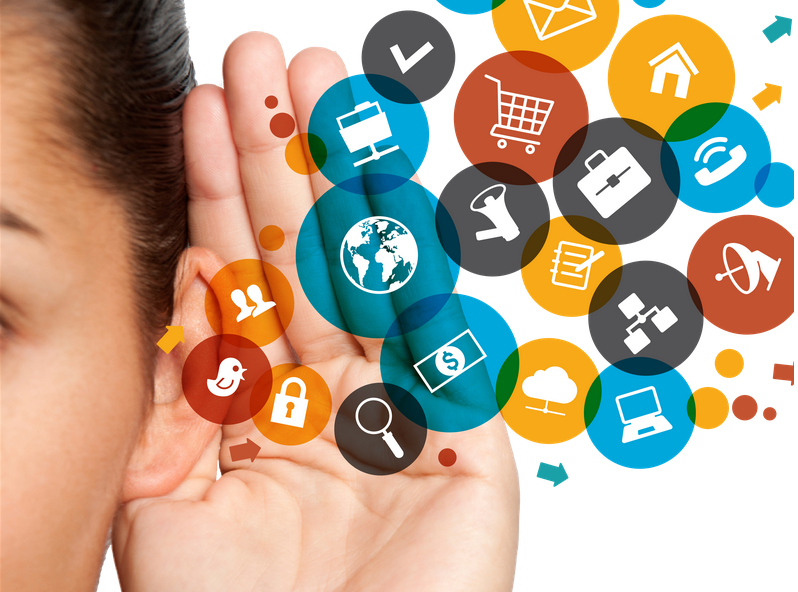 Social listening needn’t be done in secret with you spying on your customers. The more you engage the more you’ll learn. The typical idea of social listening implies a one-way process with you as a business listening to your customers. If you want results from this process then you should insert yourself into the conversation. You can, for example, join LinkedIn or Facebook groups and pose questions, enter forums or create polls. This approach helps you build a rapport with your audience. Even if there’s not immediate insight on offer, there’s still a value in connecting with your customer base. News travels fast, especially online. With on the spot Tweets and live video options on every platform, people now expect real-time (or as close to real-time) communication. If you wish to stay on top, you need to act fast and be in tune with the latest trends and discussions. Meaning, you don’t want to simply gather information and keep it on the side for later use. The most useful approach as a marketer is to create and curate content in relation to current events and trends. While this may seem quite a challenge, there are plenty of tools to assist with this, it’s simply a mindset shift in content creation. Creating topical content makes you a valuable source of information and helps you rank higher on search engines. Often, social listening forms part of a larger marketing strategy but is often considered a separate category. For example, you may use one set of tools to listen socially and another to lead generate, and, while this is often practical you can blend the two. When encountering conversations where people are expressing a need your business can fulfil, there’s no reason not to offer it to them. It’s essentially an opening for you to step in, and have people happy you’re there. No, this doesn’t mean spamming every forum you encounter with sales pitches and links. Rather, insert yourself and your services into the natural flow of a conversation. Take a look at some popular Q&A sites like Yahoo Answers or Quora, if someone’s asking a question that your business can answer then there’s no harm in sending them a link. This same approach can be taken to social media. If you encounter opportunities for lead generation while listening, then you should seize those chances. 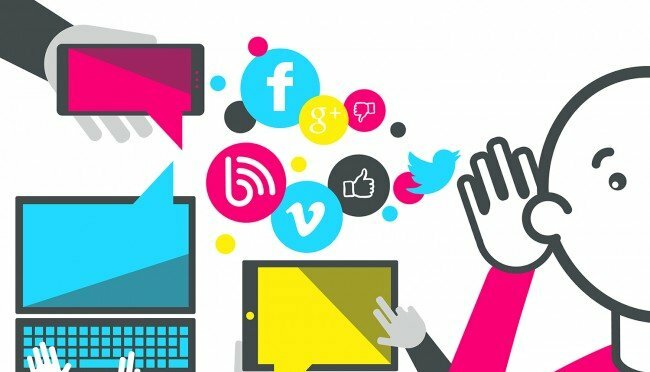 Evidently, it makes sense to do extensive social listening about your business, your competitors, and of your industry as a whole. However, it can prove useful to broaden your scope and look elsewhere for insights. This assists with the creation of different solutions that you may have otherwise missed. You should, however, not go to abstract, if you’re a dental firm you won’t learn much on a gaming forum, but you may on one that sells supplements. In turn, a company that sells payroll software may learn some ideas from companies that sell different software, but software nonetheless. Often, creative solutions can be found in industries that aren’t directly in your industry but carry some relation. Make sure you dedicate the time to research industries that may share similar issues, and learn from their approach. While future predicting tools don’t exist (yet), social listening can provide insights into emerging trends. Keep a note on new startups in your sector. Look from problems that neither you nor your competitors have solved, study alternatives to the services you offer. You should be on high alert for potential disruptions that can alter your industry as a whole. 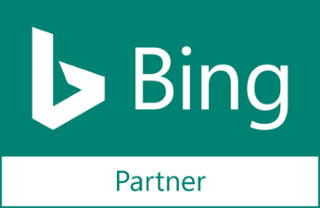 Meaning, if your business deals entirely in software, you need to be on the lookout for emerging ways people are tackling the issue your business solves. Uber putting taxis out of business and Airbnb denting the hotel industry are obvious examples, but similar things happen all the time on a smaller scale. When listening, don’t get comfortable in the present. As these days the future tends to be much sooner than you think. 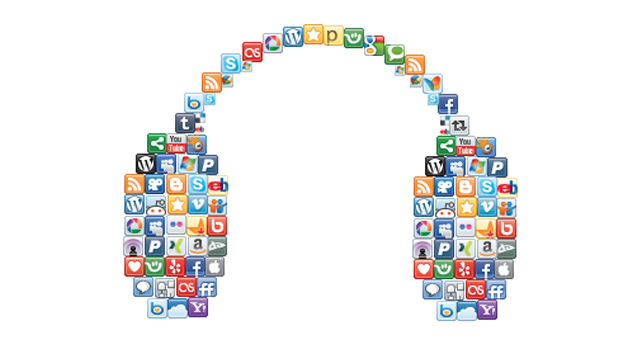 Social listening is one of a hundred ways to gain valuable insights into your business, and we know them all! Get in touch with SponsoredLinX today on 1300 859 600 and find out more!